The default image of the ceiling of the house or the workplace is a simple, homogeneous and white roof. 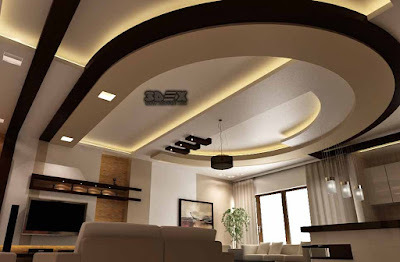 Unlike all the parts of the house that we pay attention to decorating, often the attention is not much to the ceiling, while the ceiling design can have a huge impact on the overview of the rooms and different parts of the house. 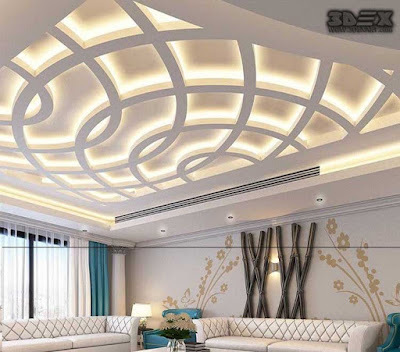 The false ceiling designs made of POP design for hall have been widely used in modern homes and apartments all over the world. 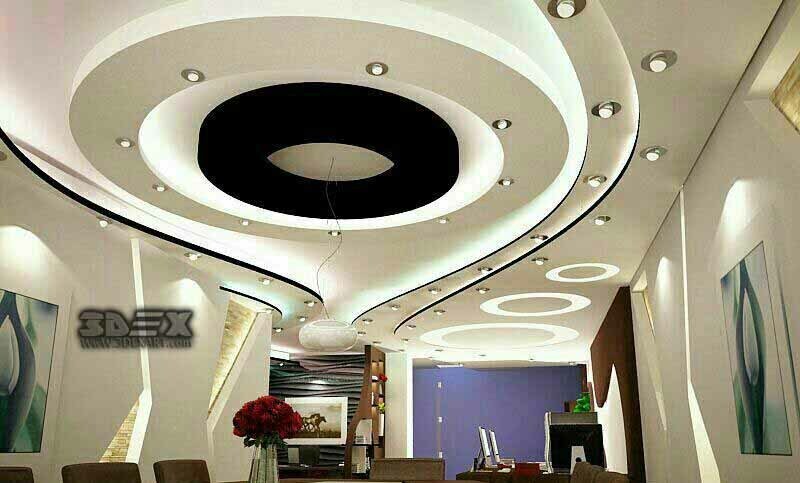 Suitable prices, ease of use and beauty are features of POP false ceilings that make their increasing popularity. 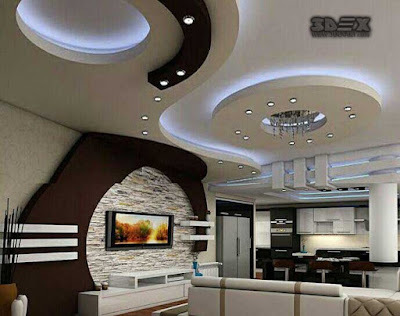 Along with these features, the modern interior design loves taste has provided this popularity. Choosing the proper POP design for false ceiling design for living room and hall can give the roof anew look with a new idea. 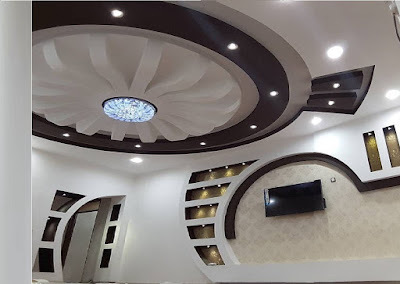 We want to help you and providing you with the latest false ceiling designs for living room and New POP design for hall catalog for 2019 interiors. 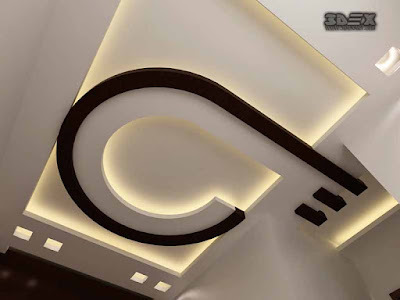 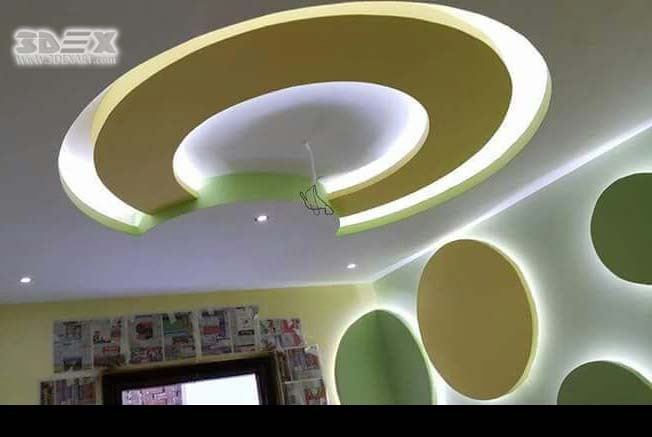 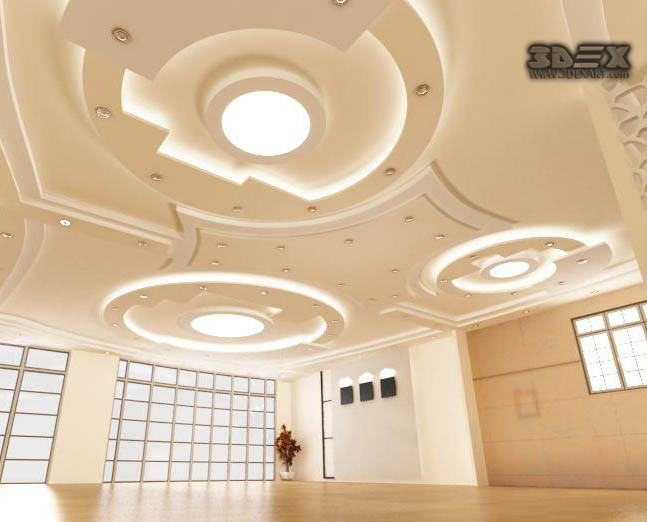 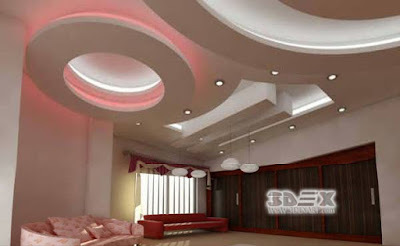 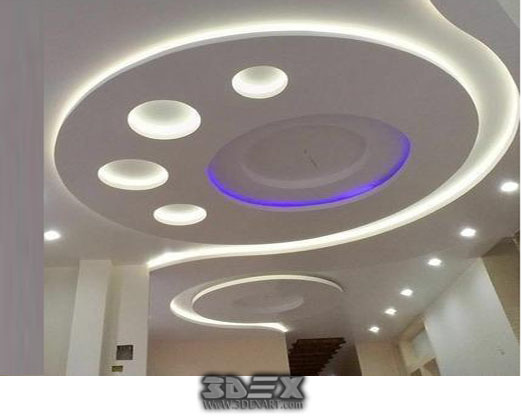 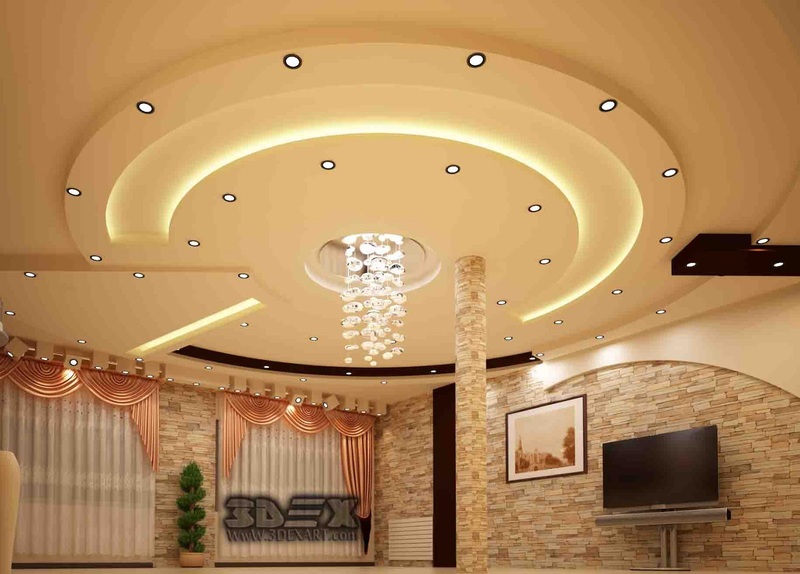 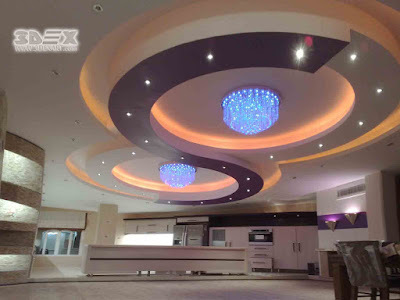 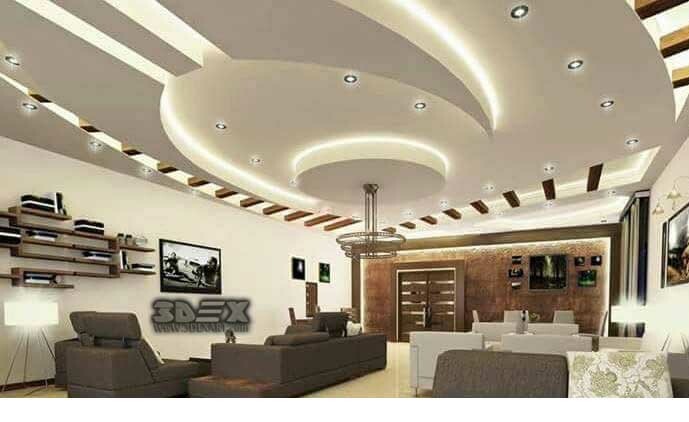 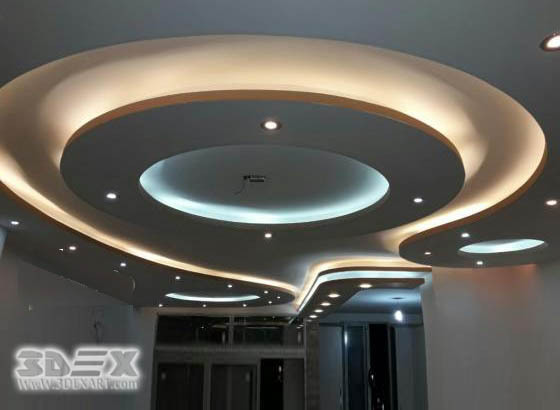 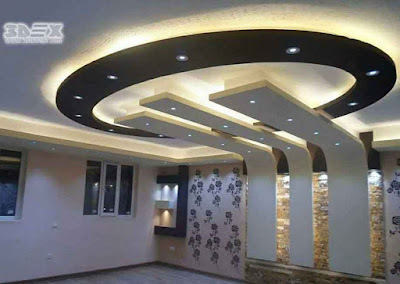 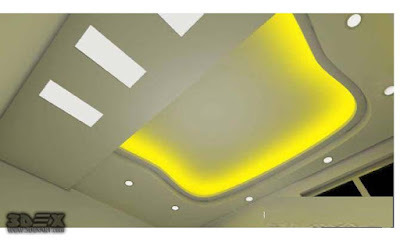 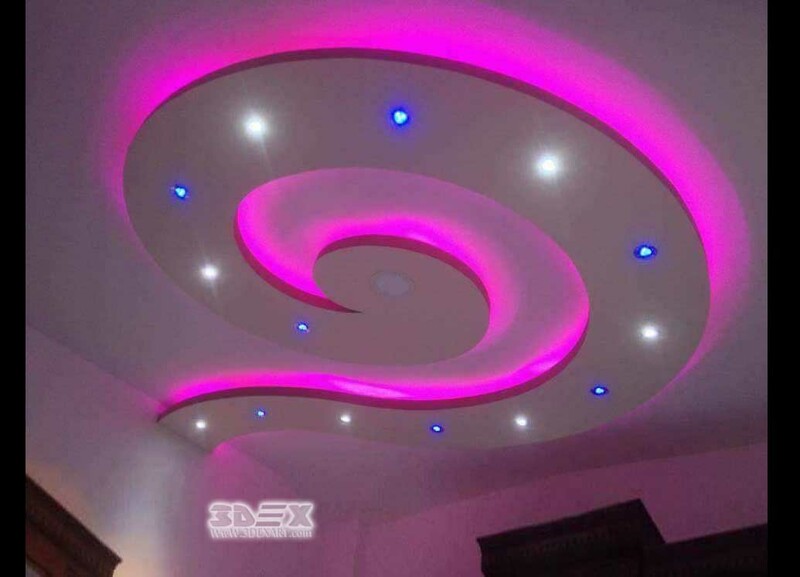 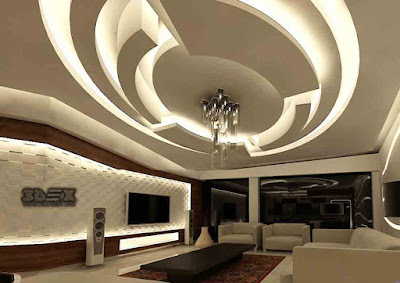 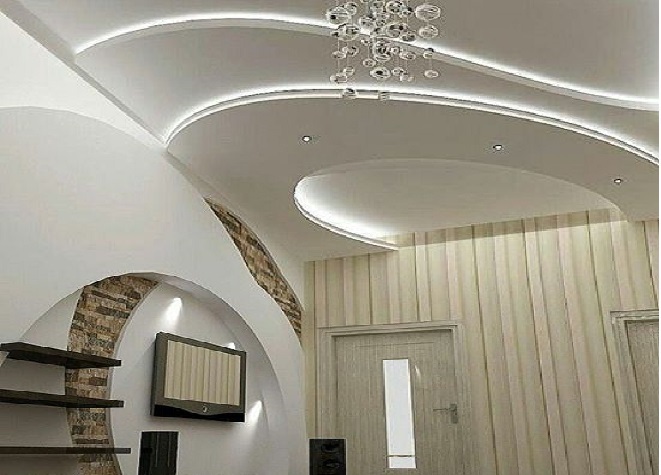 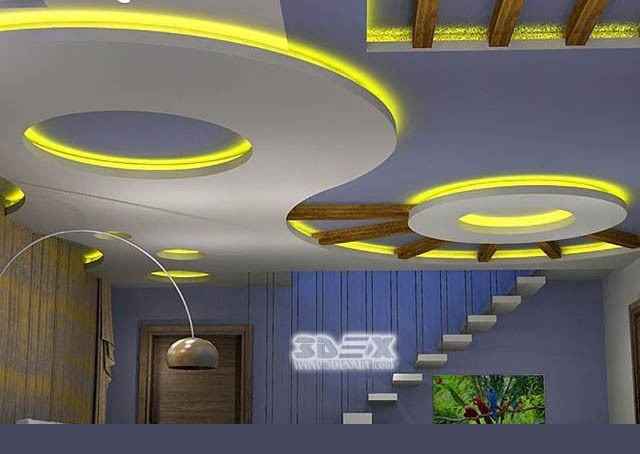 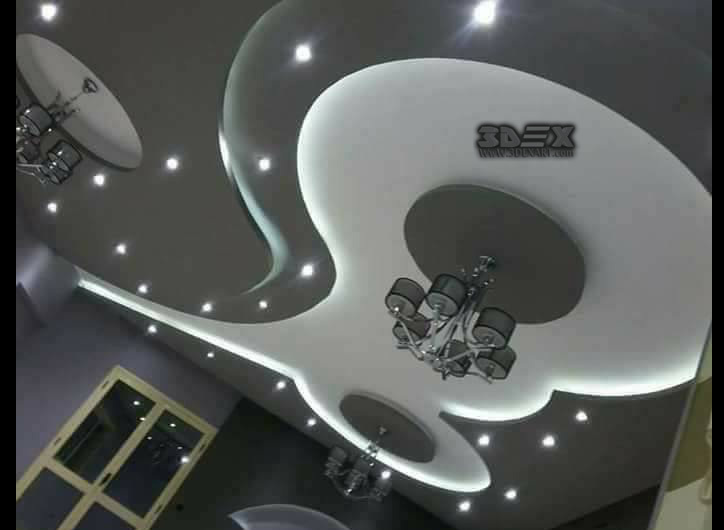 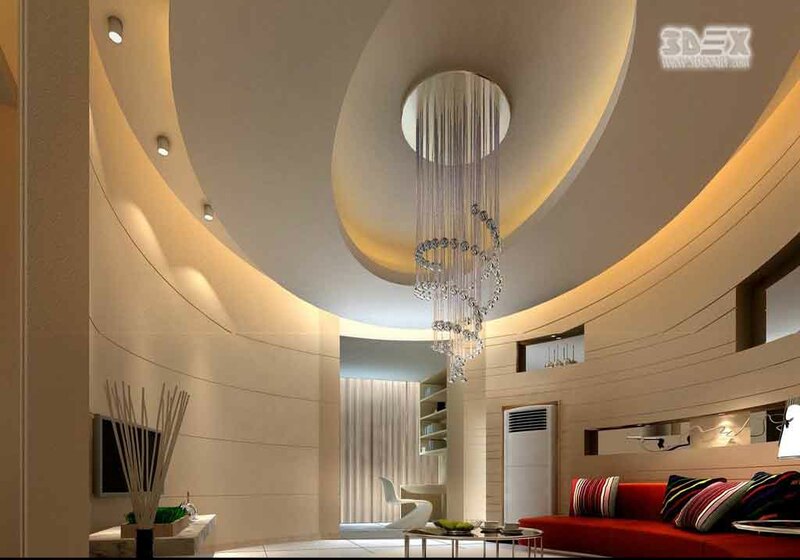 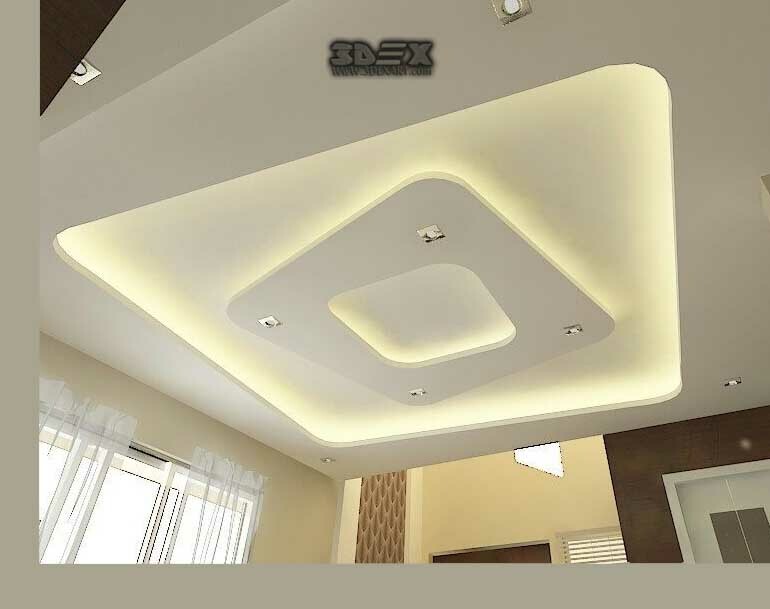 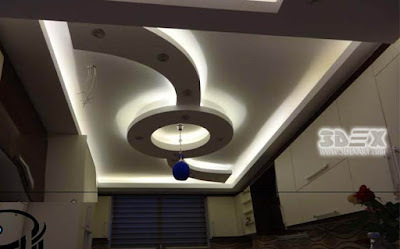 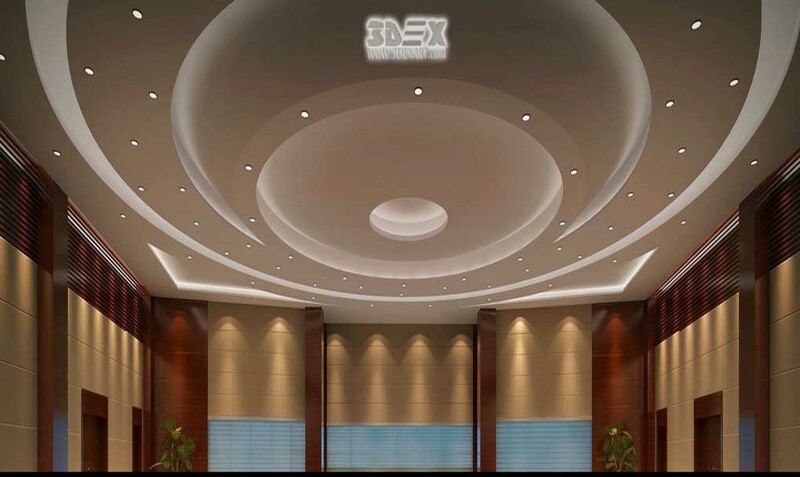 When choosing the false ceiling design for the living room and in general the POP design for hall several factors should be considered, The precision in choosing the design type of the POP false ceiling as well as its fit with the needs of the homeowner has a significant effect on creating the proper interior design for the hall. 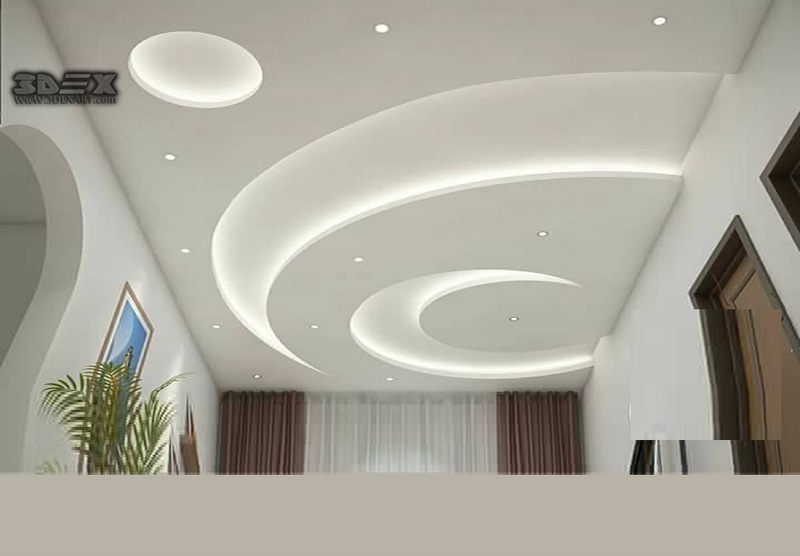 If you want to make deeper changes, use false ceilings designs for repairing the living room ceiling. 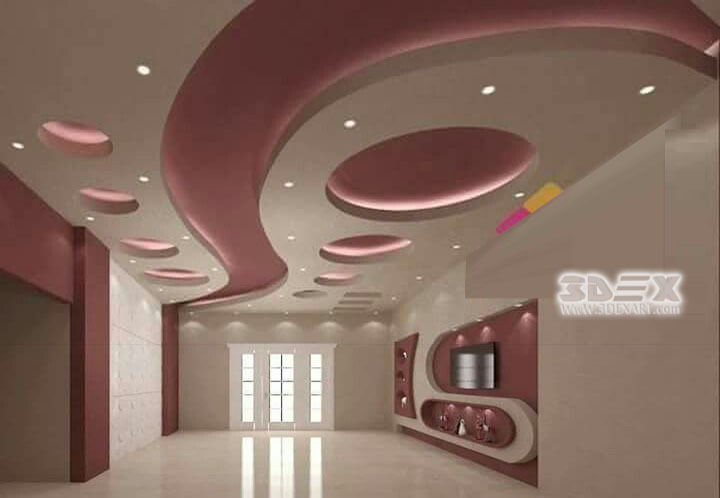 Applying the POP design for the hall to the normal roofs of the house can change the decor of your room. Particularly, the beautiful and lovely LED indirect lighting can be used on these POP false ceilings.